Rafel Nadal beats Lukas Rosol in the second-round game at Wimbledon redeeming himself after his 2012 defeat against the Czech. The 28-year-old Spaniard is not the type of player who denigrates his defeated opponent or boasts his victory shamelessly, but Nadal considers this win pretty special. 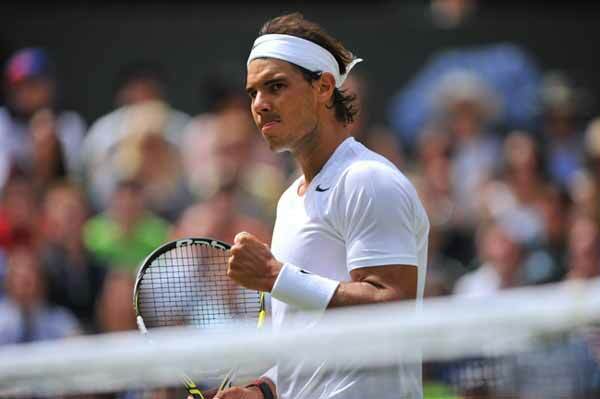 Nadal faced the heavy challenge that Rosol brought and ultimately won three of the four sets 4-6 7-6 6-4 6-4 advancing him to the third round in the Wimbledon tournament. This victory is very important to the World’s No. 1 because he was defeated by the same opponent at the same stage two years ago. He said he is very happy with the way he played and that it was his best performance in the grass court for a very long time. Rosol, on the other hand, said he did not think about his historical win against the Spaniard in 2012 taking away from his mind whether he could do it again or not. It was a strong start for Rosol with a cyclonic performance, which could have easily brought Nadal to another historical defeat. However, the Czech struggled with his serves until the players started playing rallies, which is Nadal’s specialty, said Rosol. It was a heated and intense match as both players played with such undeniable edge in a 2 hours 43 minute match at the Centre Court. There was even tension in the ring as Nadal celebrated every point he scored with a little hint of hostility. Despite the tension, Nadal quickly shirk the impression of revenge saying, what happened, happened. Rosol made amazing serving, but Nadal managed to hold them off. Rosol fought even up to the finish, but the French Open champion still managed to overcome his Czech opponent. 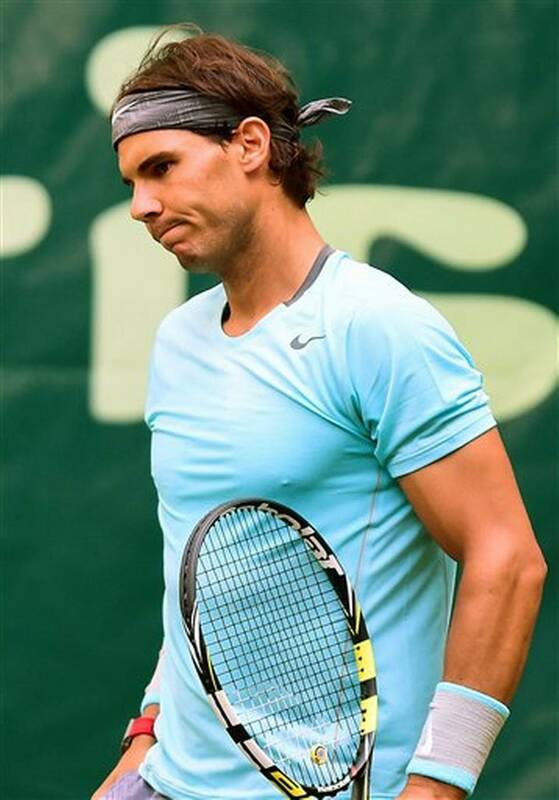 Now, Nadal will be up against the 26-year-old Kazak Mikhail Kukushkin who ranks 63 in the world.